Ride on Smoothie & Juice Bar is a local smoothie shop and pressed juicery that is owned and operated by Tim Snyder in the beautiful Uptown Columbus, GA. Our mission is to create the yummiest cold-pressed juices and all-natural smoothies with the goal of bringing better health to our community! We use organic produce when possible and buy the majority of our ingredients from local sources. Starting a juice cleanse? Try our cold-pressed juice when you visit our local juicery, and take home one of our juice cleanse packs to fuel up on the go. 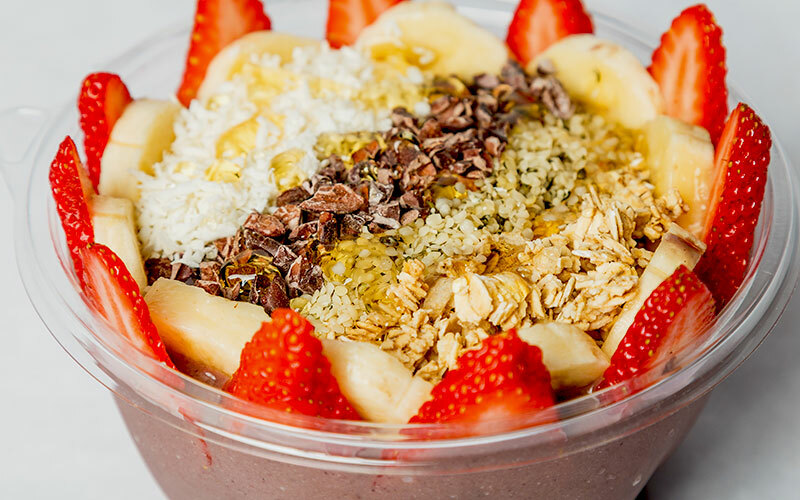 Stop by Ride on Smoothie & Juice Bar today to try the best smoothies, cold-pressed juice, and açaí bowls in all of Columbus! 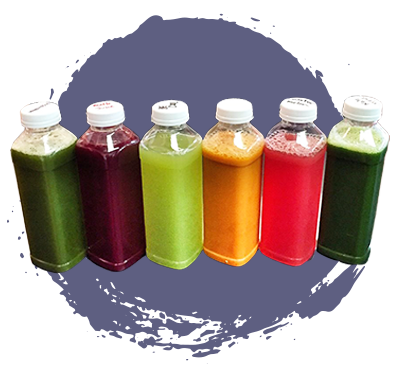 We specialize in made-to-order smoothies and cold-pressed juices, all made from natural ingredients. 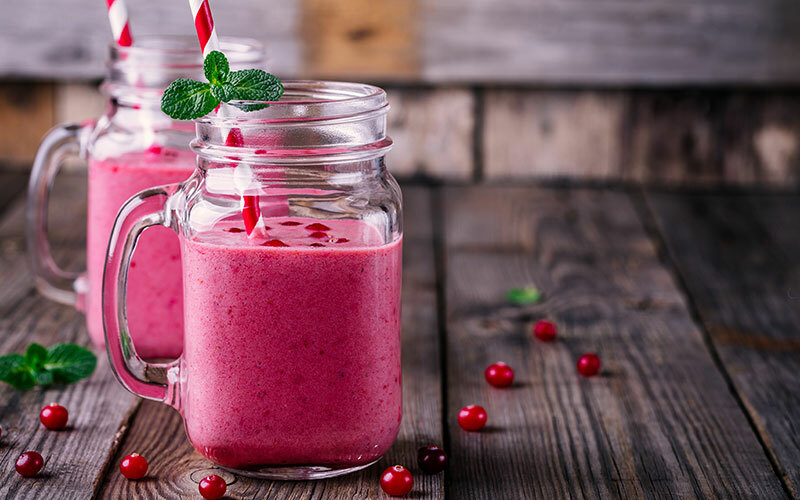 Try a delicious smoothie, cold-pressed juice, or açaí bowl today at our local smoothie shop! Or, if you're looking for something tasty to spruce up your juice diet, take home one of our juice cleanse packs today! 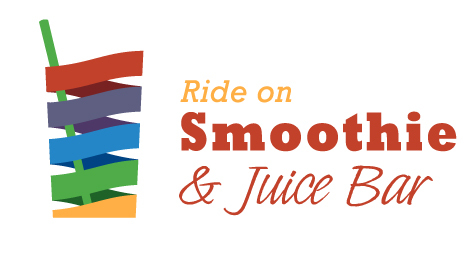 Ride on Smoothie & Juice Bar? 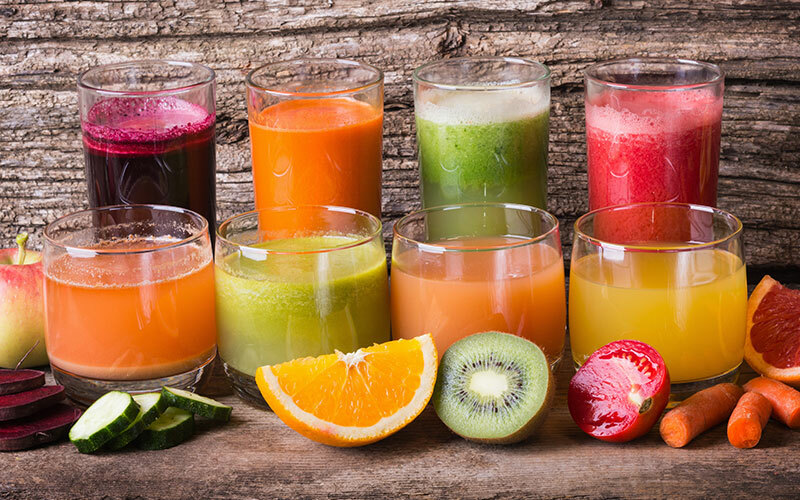 Want to skip the hassle of waiting in line at the best juicery in Columbus? Waitr makes ordering your favorite smoothies, cold-pressed juice, and açaí bowls easy! Simply place a pick-up order or have a deliciously healthy treat delivered right to your door!